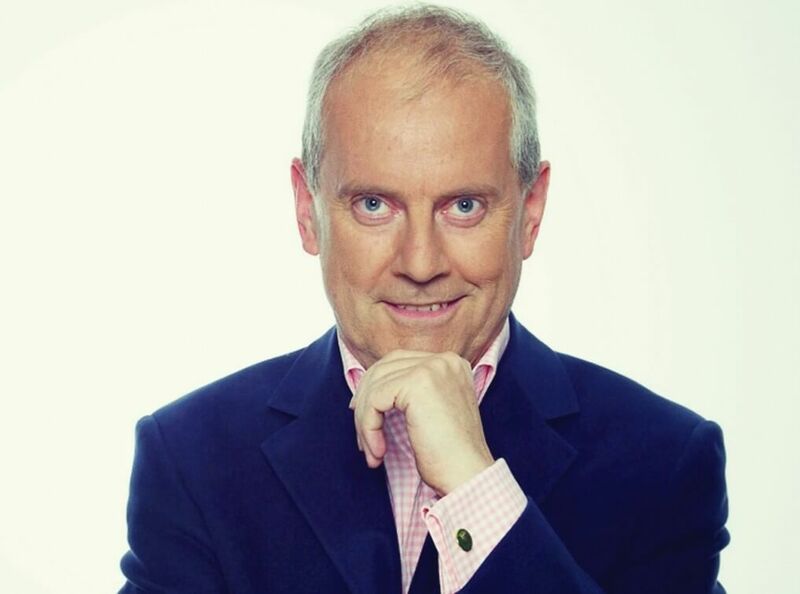 Gyles Brandreth has been president of the Oxford Union, MP for the City of Chester, Whip and Lord Commissioner of the Treasury and the star of award-winning West End musicals. He is also a prolific broadcaster, appearing on countless TV and radio programmes including Just a Minute, Wordaholics, QI and Have I Got News for You. He is also famed for his writing, which includes everything from interviews for the Sunday Telegraph to the bestselling Oscar Wilde Mysteries series of novels. His autobiographies Breaking the Code and Something Sensational to Read in the Train have earned much acclaim, and self help guide The 7 Secrets of Happiness topped the Amazon charts. Following 7 Secrets, Gyles set up an online Happiness course. Gyles Brandreth’s stage work includes one-man comedy performances at the Edinburgh Fringe which won five star reviews, and turns in West End musical Zipp! He has also appeared in a musical version of Twelfth Night. Brandreth is one of the busiest after dinner speakers and award ceremony hosts in Britain. He has won many awards himself, for public speaking, writing, broadcasting, producing and business. As an avid linguist and word enthusiast, Gyles is the founder of the National Scrabble Championships and the President of the Association of British Scrabble Players. He is also a supporter of multiple charities, dedicating much of his time to good causes.